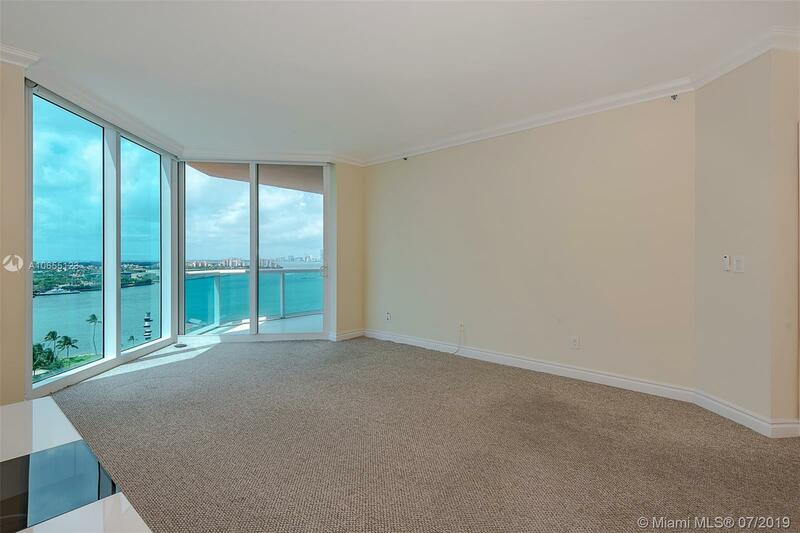 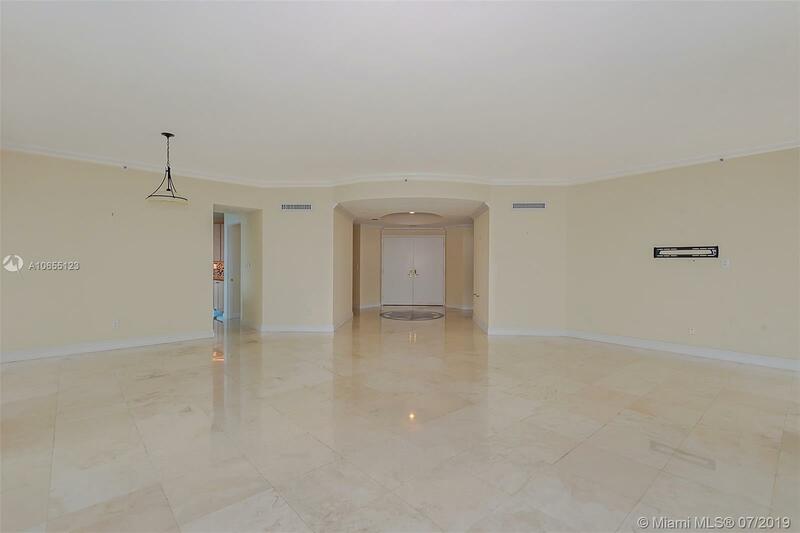 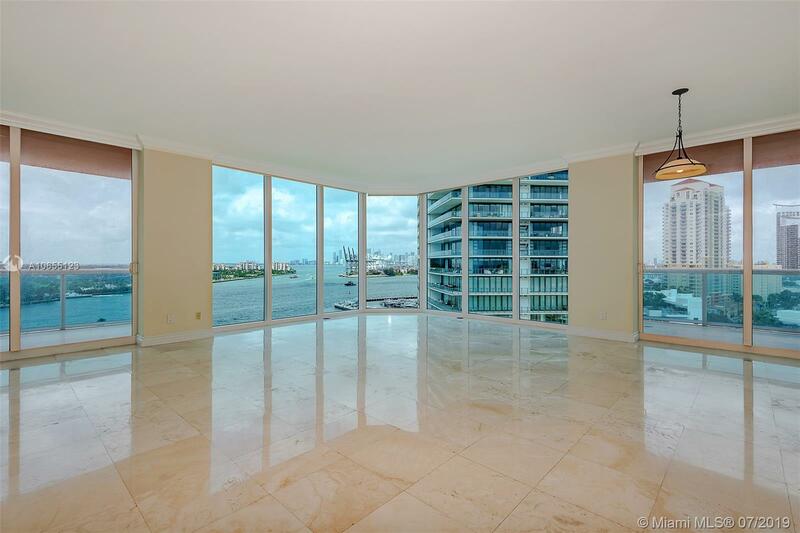 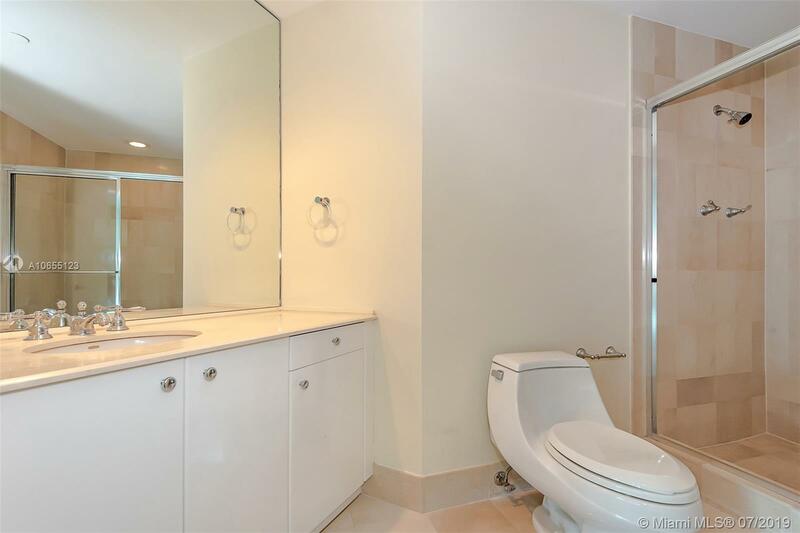 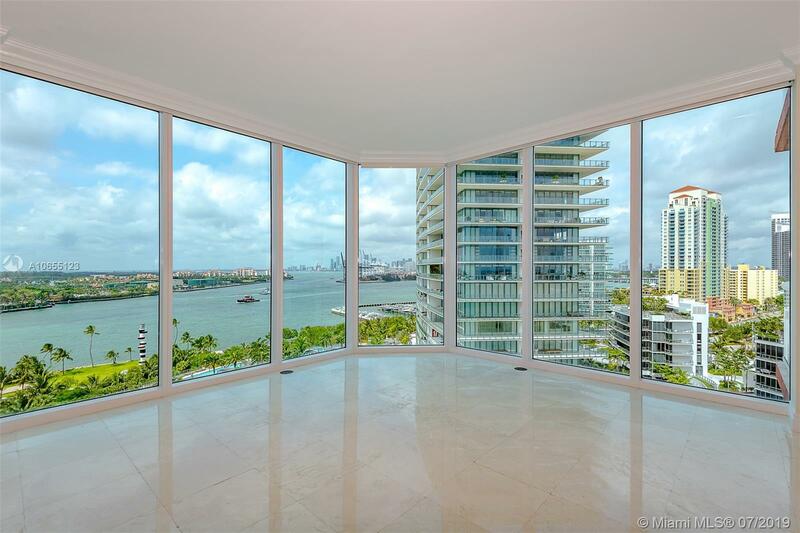 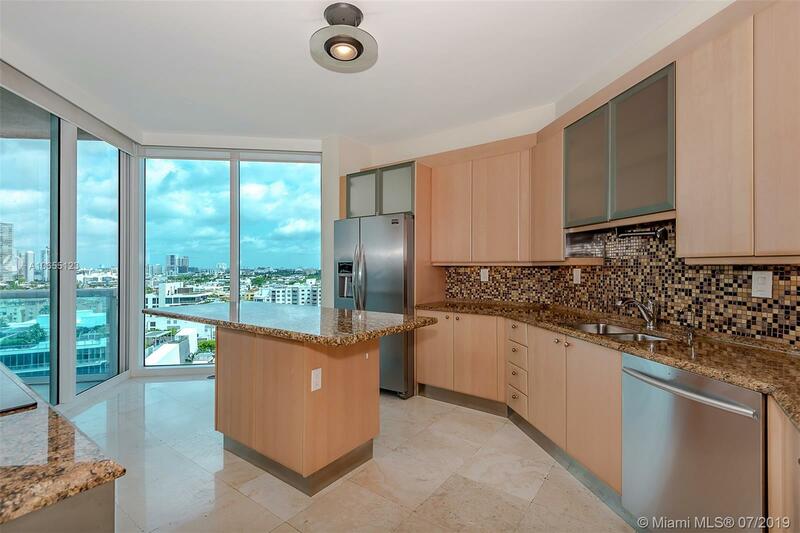 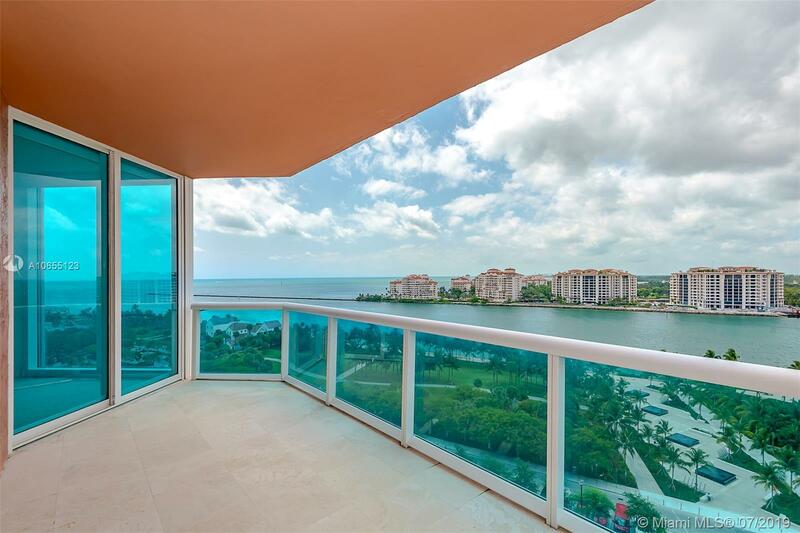 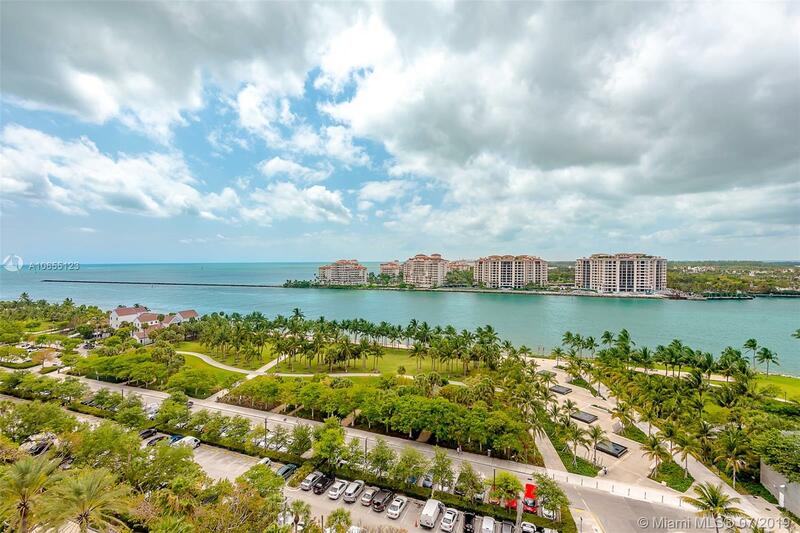 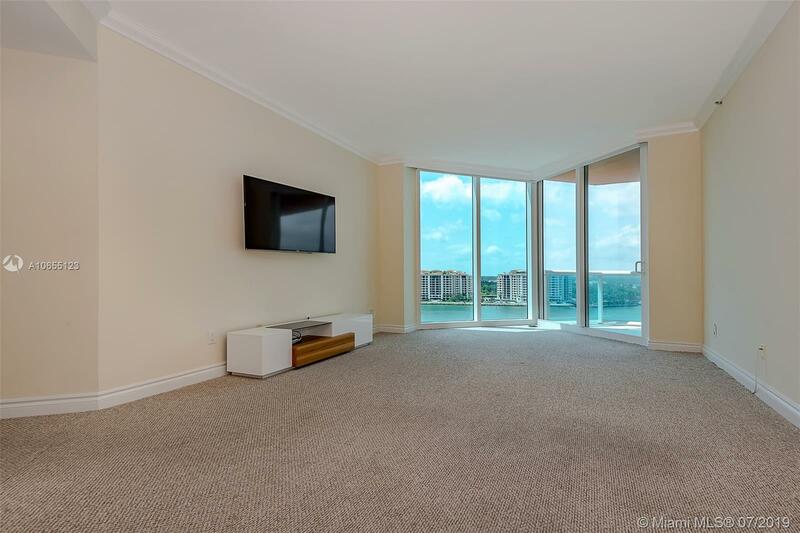 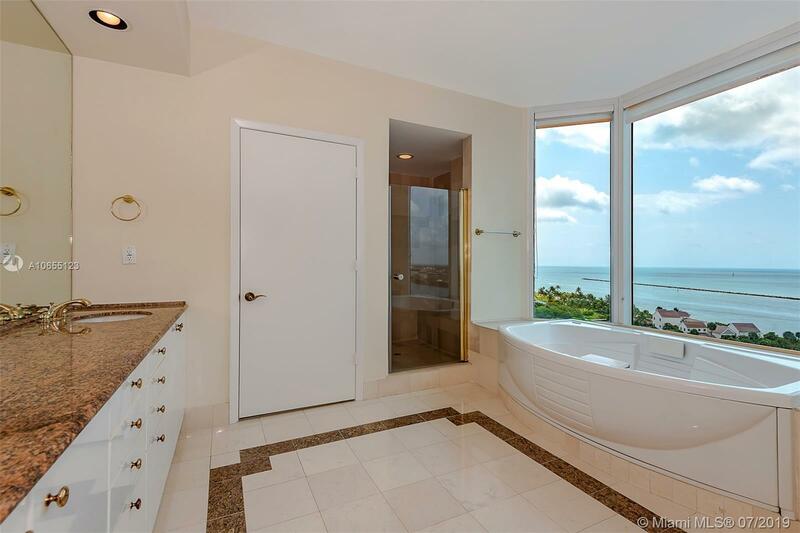 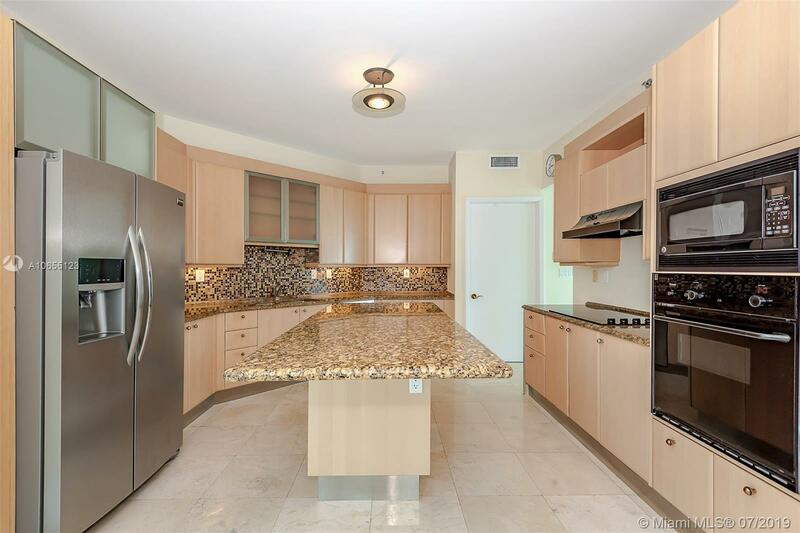 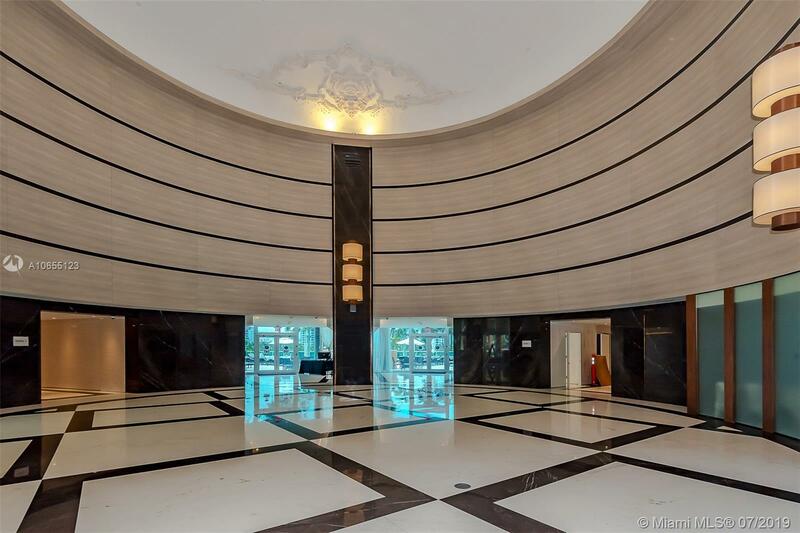 Spectacular, most desirable 3bed Corner unit at the prestigious Portofino Tower, breathtaking unobstructed views of the Atlantic Ocean, South Beach, Biscayne Bay and Miami Skyline from 2 balconies. 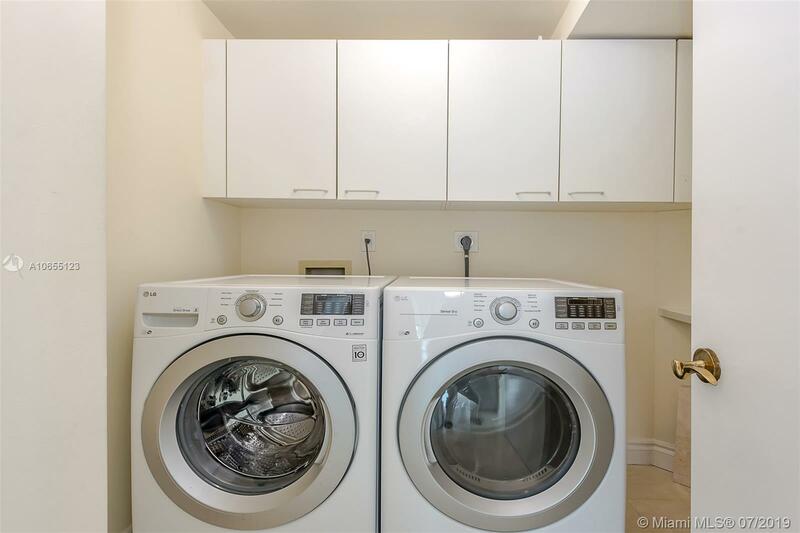 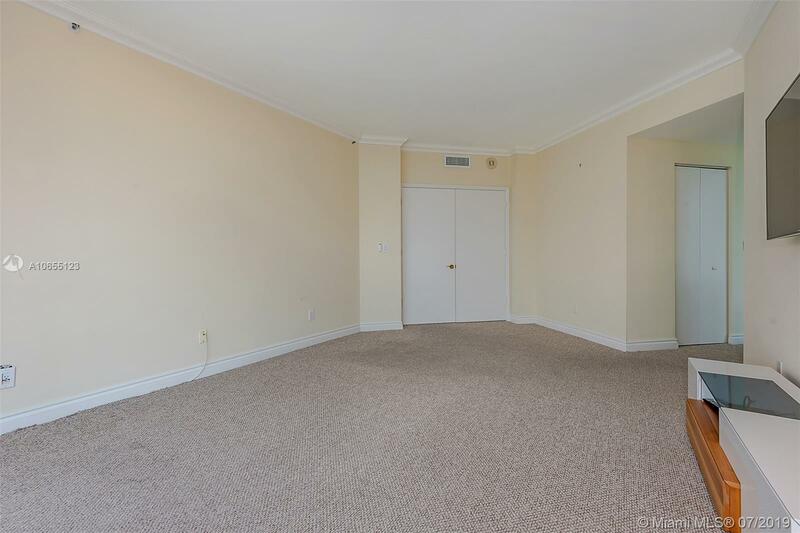 Separate living and dining room, large kitchen and multiple walk-in closets. 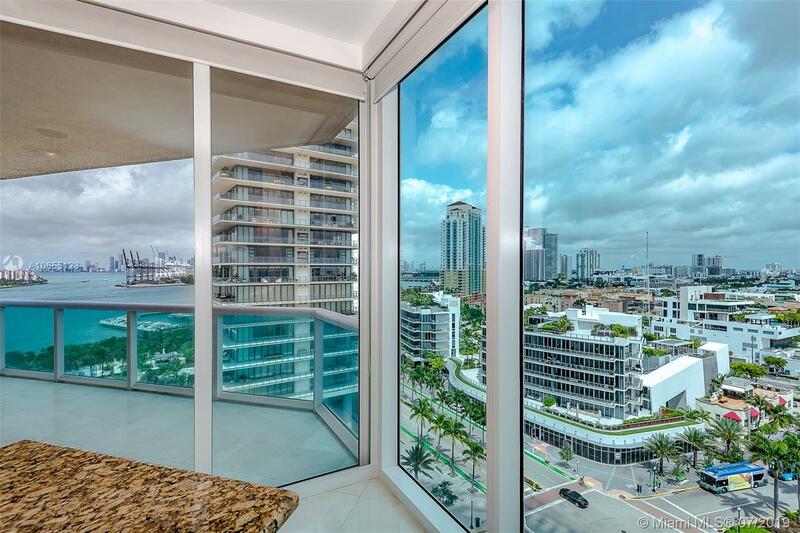 Portofino Tower is a luxury community with a world class fitness center/spa on the 29th floor, 2 pools with towel service, lounges & cabanas, 2 tennis courts, 24hr valet, security, and concierge services. 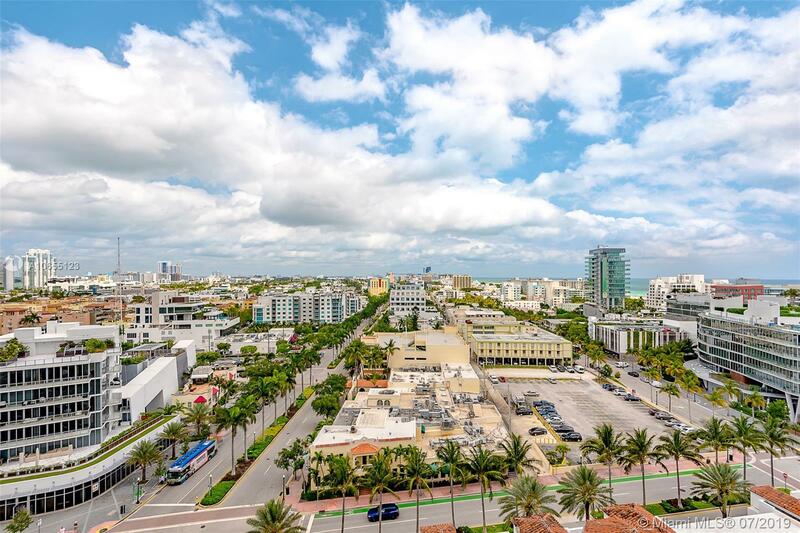 Steps to the beach, restaurants and all night life South of Fifth.